When you're out riding your mountain bike, the type of clothing you wear has a huge impact on your performance and comfort. Cycling apparel is lighter and more breathable than regular apparel. 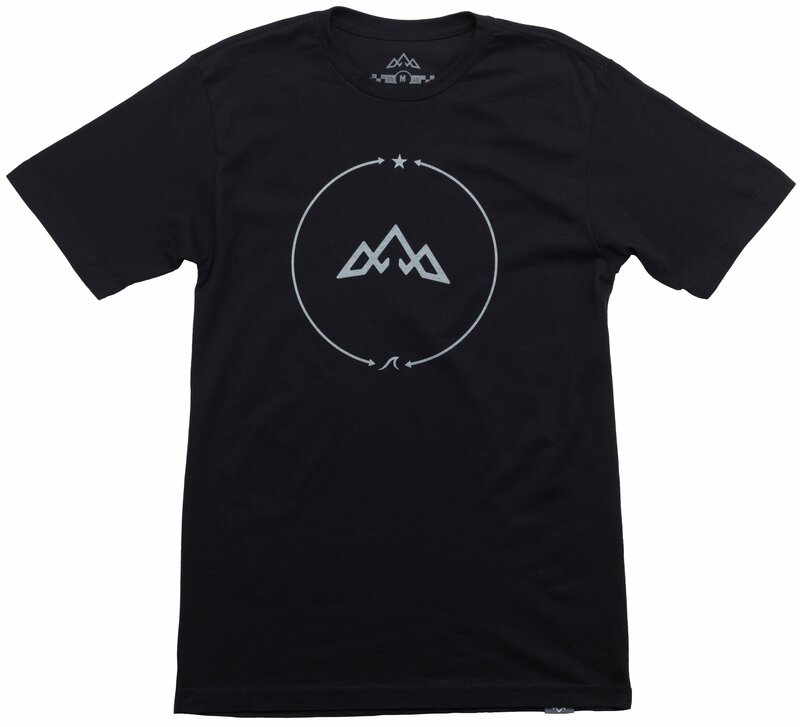 The Tasco MTB Sessions Bipolar Sea 2 Sky T-Shirt is a lightweight and breathable T-Shirt for on-the-bike and off-the-bike wear. It has double-sided fabric technology which makes it highly permeable. It has moisture wicking properties that keep you cool and dry while you ride. 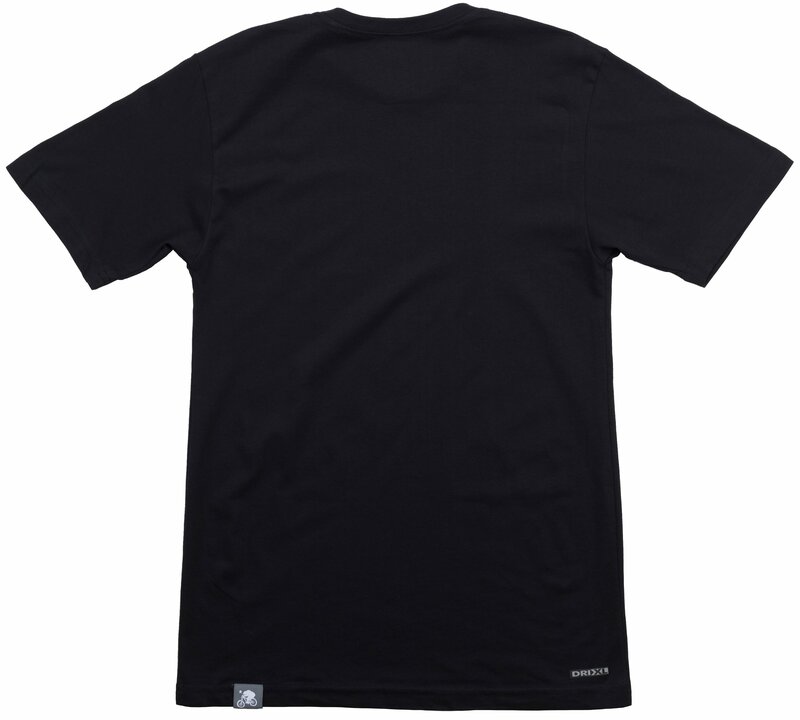 It has one-inch of extra torso length and features back neck tape for comfort and durability.